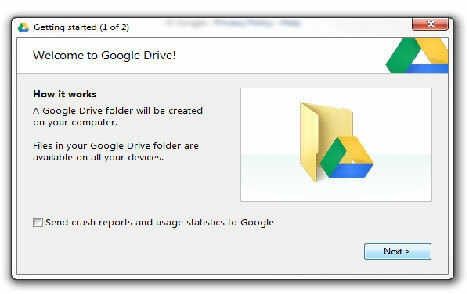 The following steps will walk you through how to set up Google Drive. 1. 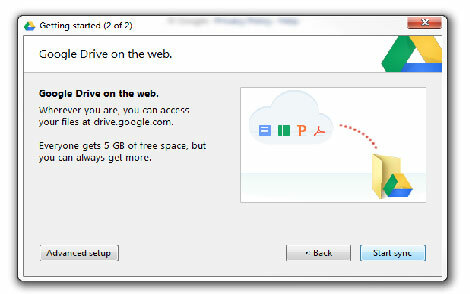 Go to https://tools.google.com/dlpage/drive to download Google Drive. 2. Click accept and install. 3. After the download has completed. You will see the screen below. 4. 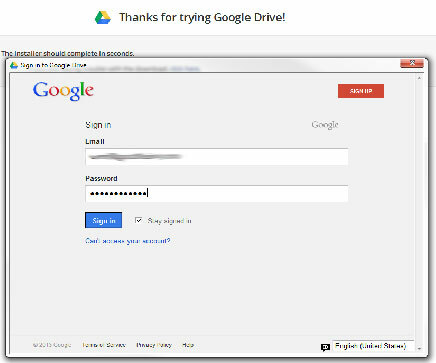 Sign in using your Google account information. 5. The Getting started pop-up will appear. Click Next. 7. 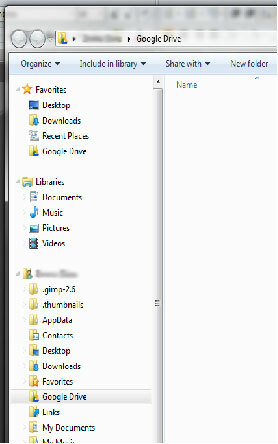 After sync has completed, the Google Drive folder will open. 8. 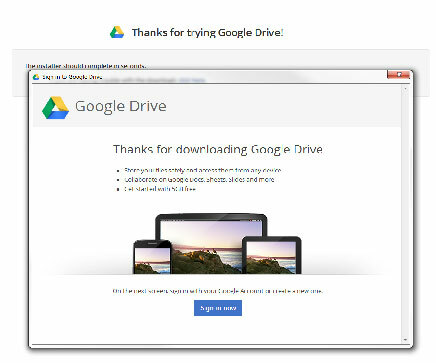 To log into your Google Drive account, go to https://drive.google.com. 9. 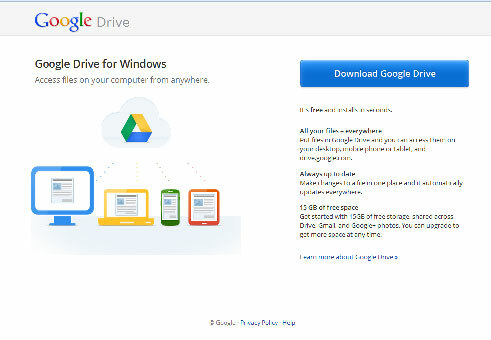 This is your Google Drive dashboard.